Come and make your own handmade scented soy wax candle! 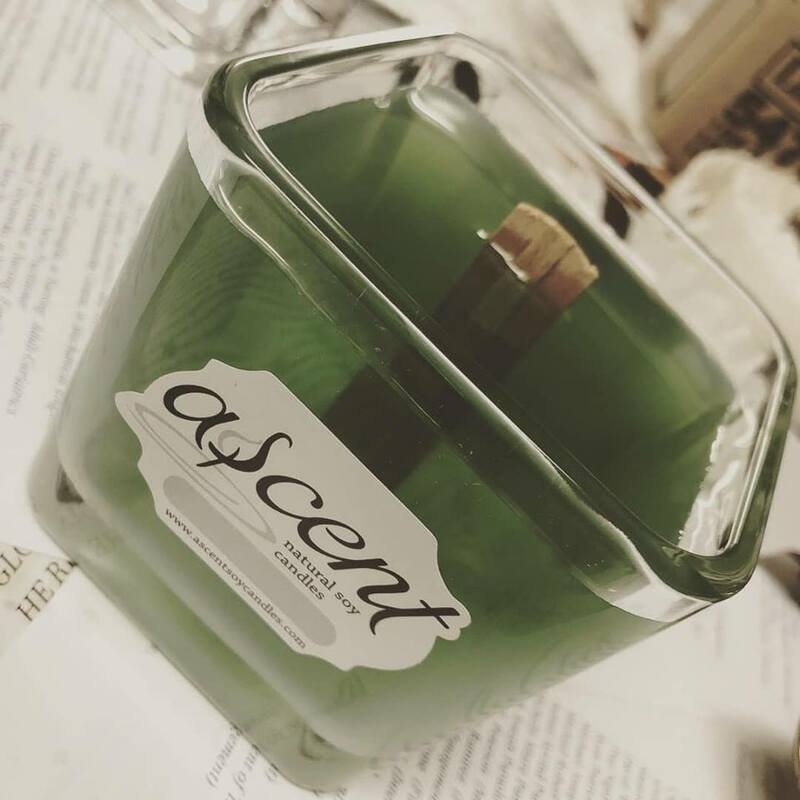 Our experienced candle maker, Nina Tsialas of Ascent Soy Candles, will lead you step-by-step through the soy wax melt & pour process. When registering below, choose between two high-quality essential oils for spring fragrances: Sweet pea or cherry blossom. The cost of this class includes all materials, your very own handmade candle to bring home and a flavored coffee or tea latte of your choice from One World Roasters' cafe menu. While waiting for your candle to dry, practice calligraphy to design your own gift card or jar label. ​as a mother-daughter pair, receive $5 off the regular price! Register early, Spaces are limited. Payments are made through PayPal, the safer and easier way to pay, using a credit card or PayPal account. All registrations are non-refundable, however someone else may attend in your place. Get a sneak peek of the candle-making process in the video below. ​Then see the full collection of 100% soy wax candles on www.ascentsoycandles.com. Would you like to use One World's space for a group retreat or training? Contact us or call 203.998.5688 for information.